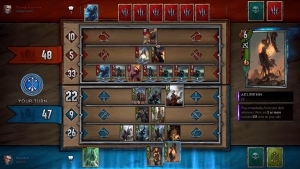 We have another playlist, but this one is featuring GWENT: The Witcher Card Game! We have a pair of trailers that are not to be missed out on! 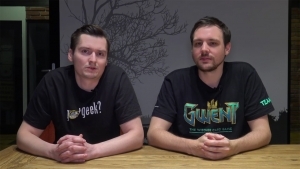 CD Projeckt Red have put together an informative video on upcoming premium cards for GWENT. 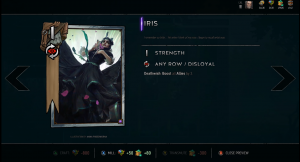 They go into details on when new ones will be coming, crafting changes, and rewards changes. 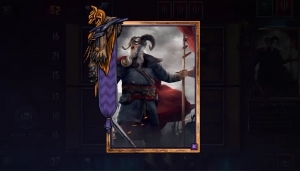 The Nilfgaard arrives in the GWENT card game! Will you join the Empire, or defy them and be crushed! The choice is yours in The Witcher card game! Are you an experienced CCG gamer and need to know fast how GWENT plays? This trailer is for you! 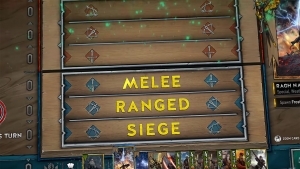 GWENT developers go through frequently asked questions about how player progression works.